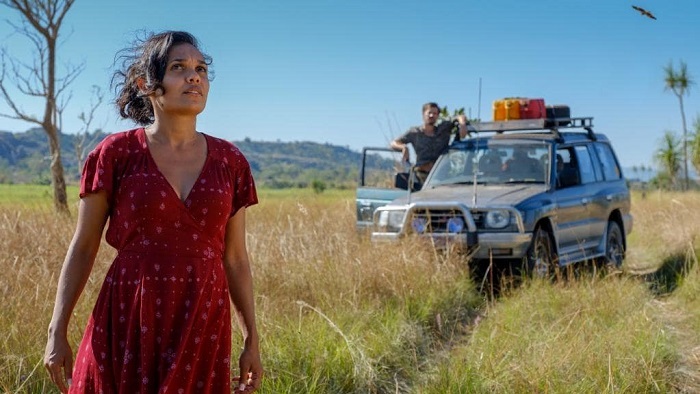 The 2019 Sundance Film Festival will feature an historic number of debut Australian films. 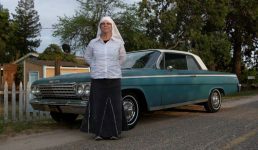 In a very exciting boost for the local industry, six Australian feature films will screen at The Sundance Film Festival, knocking aside the record set in 1997, when five features stormed the festival. The films set to kick off at Sundance next year are certainly a diverse bunch, and most come with an undeniably international flavour. 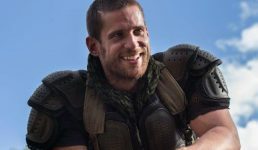 Writer/director Abe Forsythe follows up his barnstorming comedy, Down Under, with Little Monsters, starring imports Lupita Nyong’o (12 Years A Slave) and Josh Gad (The Walking Dead, Fantastic Beasts) and Aussies Alexander England, Felix Williamson, Stephen Peacocke and Nadia Townsend. 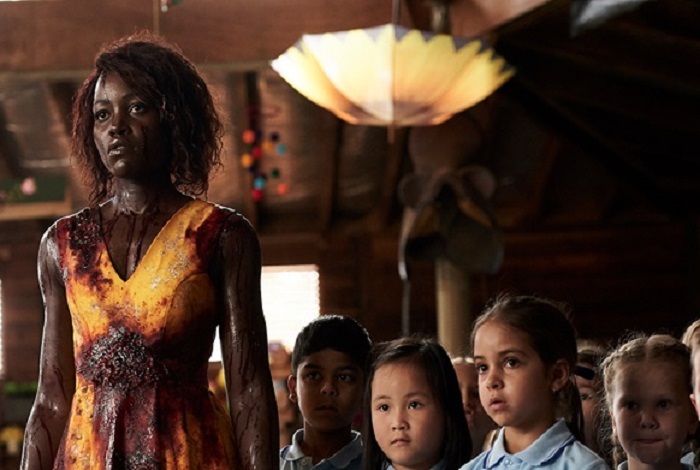 Boasting one of the best plotlines of the year, the film tracks a bunch of pre-school teachers protecting their young charges from a horde of zombies. The Secret Life Of 4-Year-Olds meets The Walking Dead? We’ll have some! Abe Forsythe’s Little Monsters, starring Lupita Nyong’o. 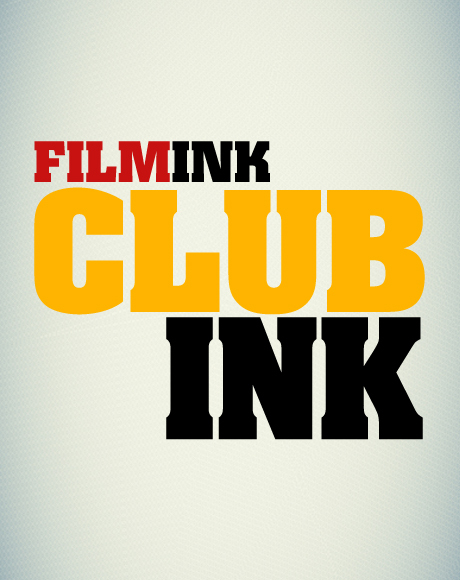 Actress and short filmmaker, Mirrah Foulkes (Animal Kingdom), makes her feature debut with Judy And Punch, which stars Damon Herriman and Mia Wasikowska as two puppeteers trying to resurrect their marionette show in an anarchic town on the brink of mob rule. 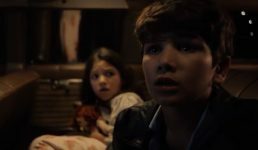 Also making his feature debut is director, Grant Sputore, with the sci-fi thriller, I Am Mother. Set in a bleak futuristic post-apocalypse where humans are an endangered species, the film tracks a teenage girl (Clara Rugaard) raised by a robot (voiced by Rose Byrne) designed to repopulate the earth. The unlikely pair form a unique bond, which is threatened when a stranger (double Oscar winning US import, Hilary Swank) arrives with news that will change the course of their lives, and the world at large. Director, Sophie Hyde, will follow up her acclaimed 2013 micro-budgeter, 52 Tuesdays, with Animals, an adaptation of UK author Emma Jane Unsworth’s novel of the same name. Shot in Dublin, this is a tale of unconventional female friendship that swirls around the hard partying Laura (British thesp Holliday Grainger) and Tyler (Arrested Development’s Alia Shawkat), whose friendship is strained by Laura’s new love and her focus on her novel. 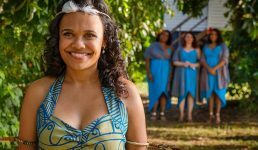 Also fore-fronting a female character is Top End Wedding, which comes from The Sapphires director Wayne Blair, and boasts a screenplay co-write from leading lady, Miranda Tapsell. Lauren (Tapsell) and Ned (British import, Gwilym Lee, who plays Queen’s Brian May in Bohemian Rhapsody) are engaged, they are in love, and they have just ten days to find Lauren’s mother who has gone AWOL somewhere in the remote far north of Australia, reunite her parents, and pull off their dream wedding. Early FilmInk prediction: this will be the biggest financial hit of the Aussie Sundance debutantes. The most critically acclaimed, however, will likely be The Nightingale, writer/director, Jennifer Kent’s long awaited follow-up to her much loved horror flick, The Babadook. 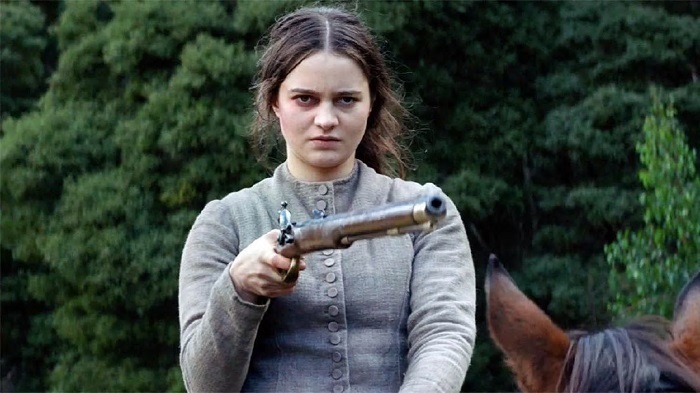 Set in 1825, the film follows Clare, a young Irish convict woman (Italian-born actress, Aisling Franciosi, from TV’s Game Of Thrones, Genius, The Fall and Legends), who chases a British officer (British import, Sam Claflin, from The Hunger Games) through the rugged Tasmanian wilderness, bent on revenge for a terrible act of violence he committed against her family. On the way, she enlists the services of an Aboriginal tracker named Billy (Baykali Ganambarr), who is also marked by trauma from his own violence-filled past. Another early FilmInk prediction: this will be a full force colonial belter along the lines of John Hillcoat’s masterful The Proposition. 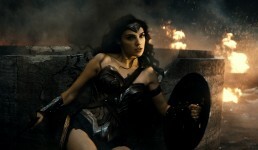 We officially can’t wait…these Aussie flicks sound great.